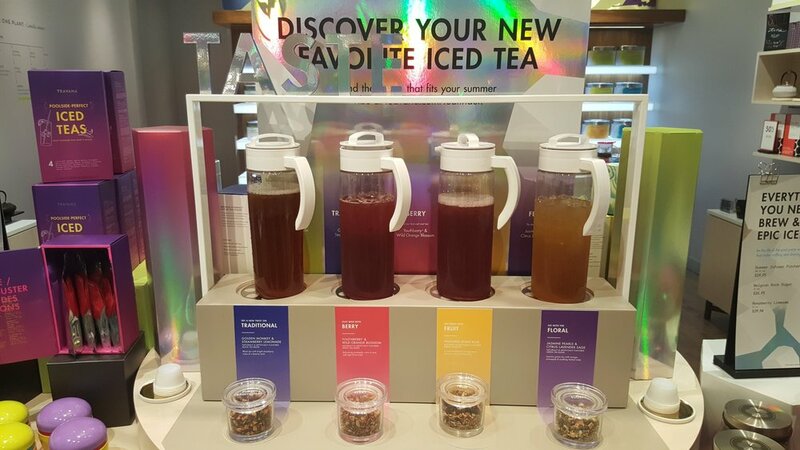 Starting today, July 11, 2017, your Iced Shaken Teavana tea has the option to be jazzed up with one of three infusions. 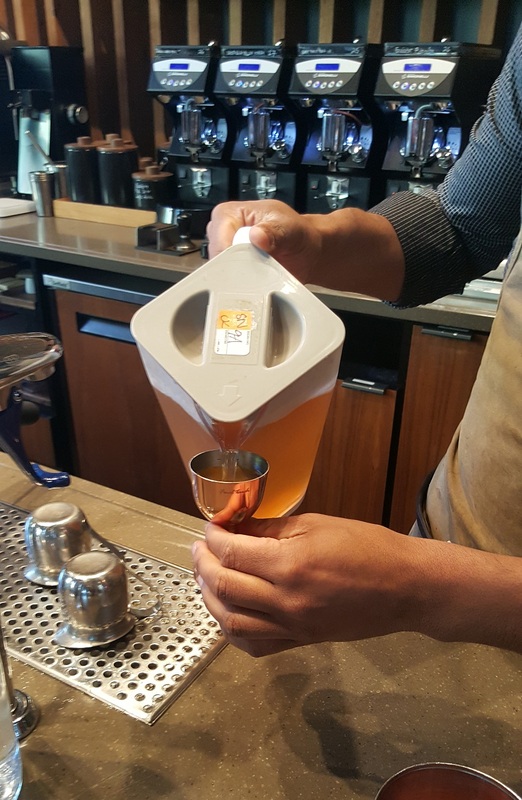 Starbucks offers several classic iced teas, such as a black tea, green tea, passion tango tea, and a white tea. Until now, if you wanted to add a new flavor to your tea, you had to add a syrup, such as Mango syrup or Raspberry. 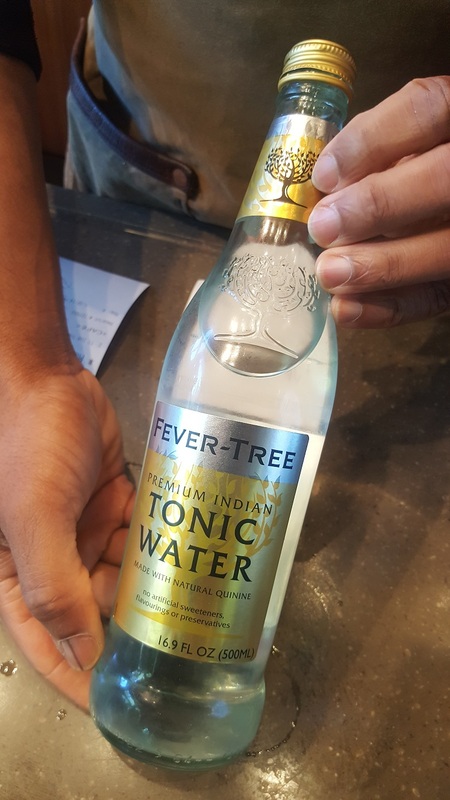 Now you can add an "infusion". 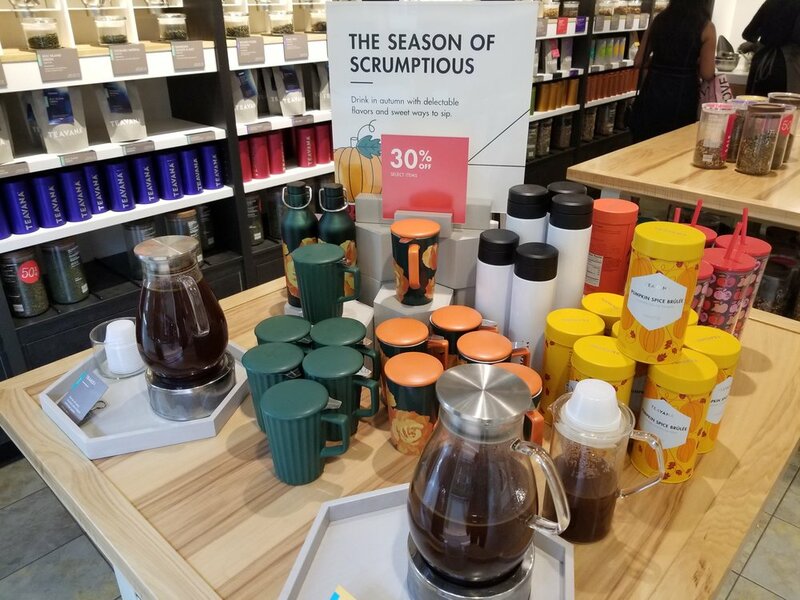 There are 3 infusions to choose from, all of which are all-neworiginal Teavana tea blends tailored and blended to complement the classic iced teas. 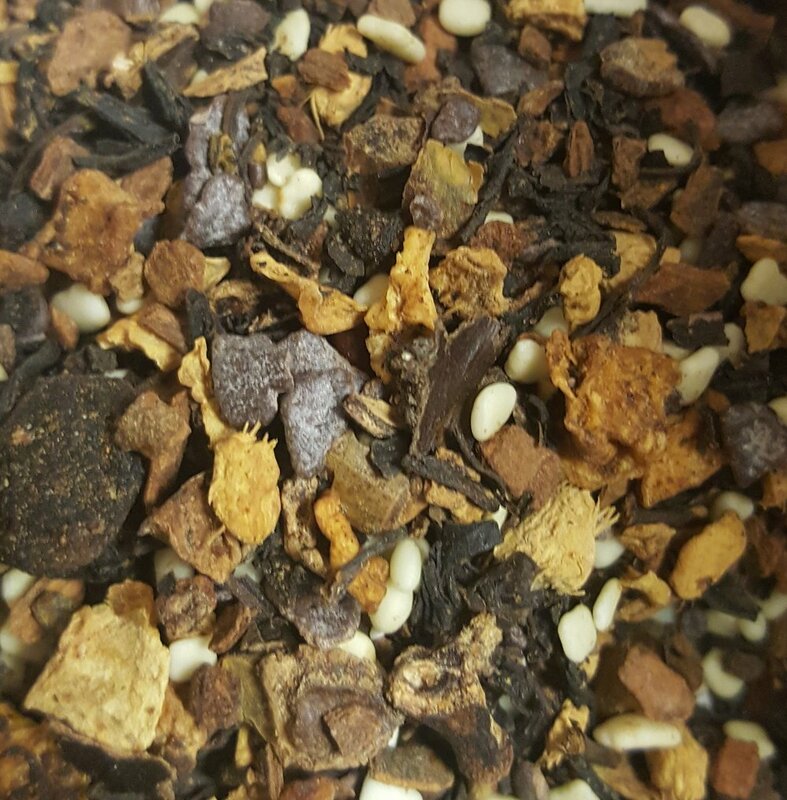 While the infusion may be inspired by a classic Teavana favorite, they are original blends themselves. The Strawberry Infusion is inspired by Teavana's Strawberry Paraiso white tea. The Pineapple Infusion gets its inspiration from Teavana's Pineapple Kona Pop herbal tea. 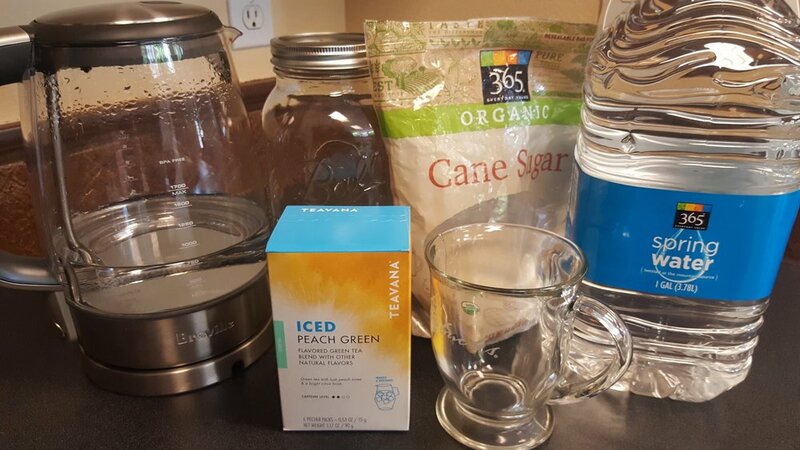 The Peach Infusion is inspired by Teavana's Peach Tranquility herbal tea. I got an early taste of all of the infusions. I really love that you can add a whole new flavor to your tea without adding calories or carbs! The Pineapple Infusion was by far my favorite. It goes perfectly with the black tea, creating a balanced infusion. 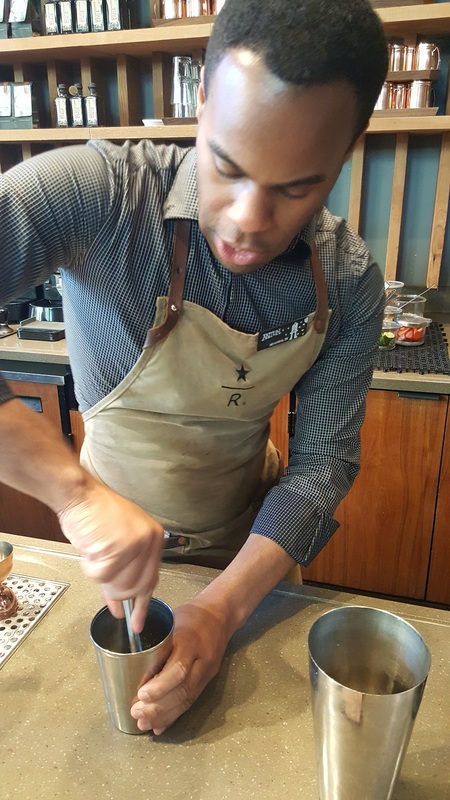 During my early tasting, I tried several combinations, with and without the cane sugar, and I liked them without the sweetener, although the cane sugar definitely highlights some of the flavors. The Strawberry Green Tea Infusion brings out the mint notes in the classic Starbucks green tea. 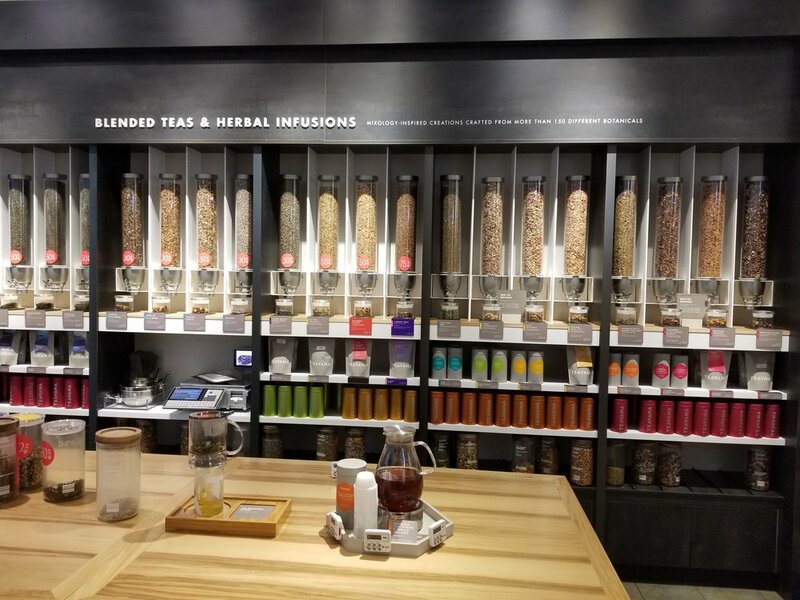 The tea masters at Starbucks went through a whole panel of flavor ideas and combinations before coming up with these 3 perfect beverages for you. 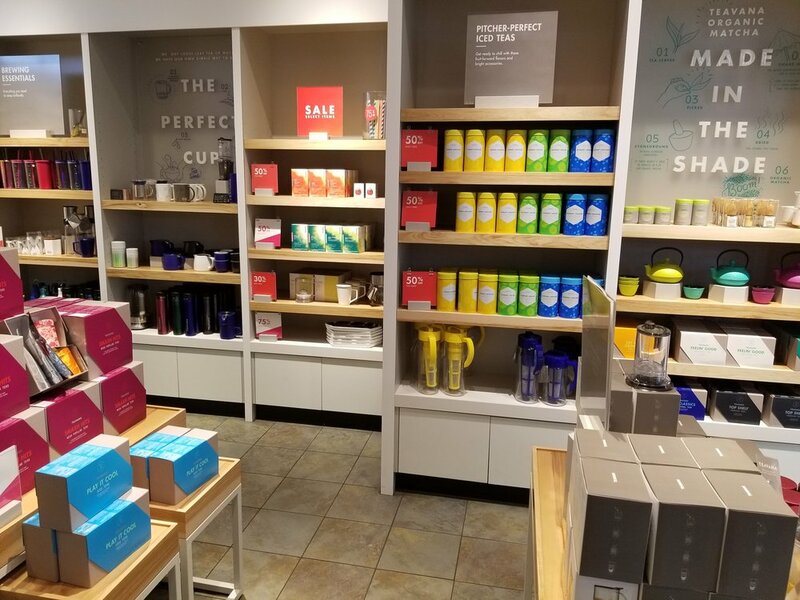 Teavana Shaken Iced Pineapple Black Tea Infusion – Tropical pineapple flavors from a fruit and botanical blend are combined with premium Teavana® Black Tea then slightly sweetened with liquid cane sugar for a refreshing drink that's just subtly sweet. 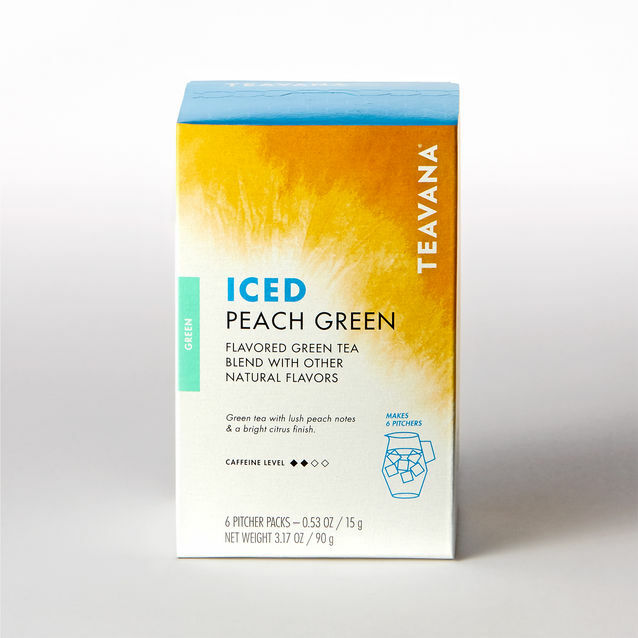 Teavana Shaken Iced Strawberry Green Tea Infusion – Juicy strawberry notes in our fruit and botanical blend are combined with premium Teavana® Green Tea then slightly sweetened with liquid cane sugar. 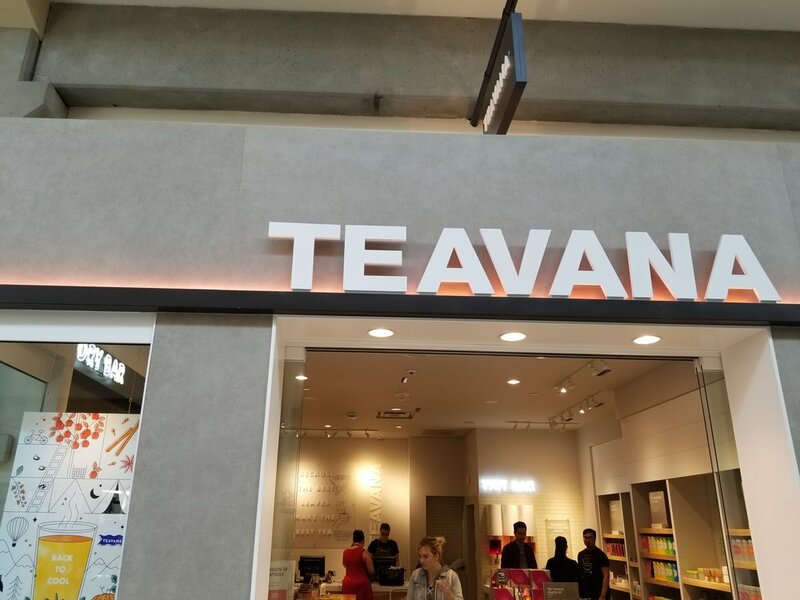 Teavana Shaken Iced Peach Citrus White Tea Infusion – Fruit and botanical blends, featuring ripe peach flavor notes, are combined with premium Teavana® White Tea, then slightly sweetened with liquid cane sugar. You can customize your drink! 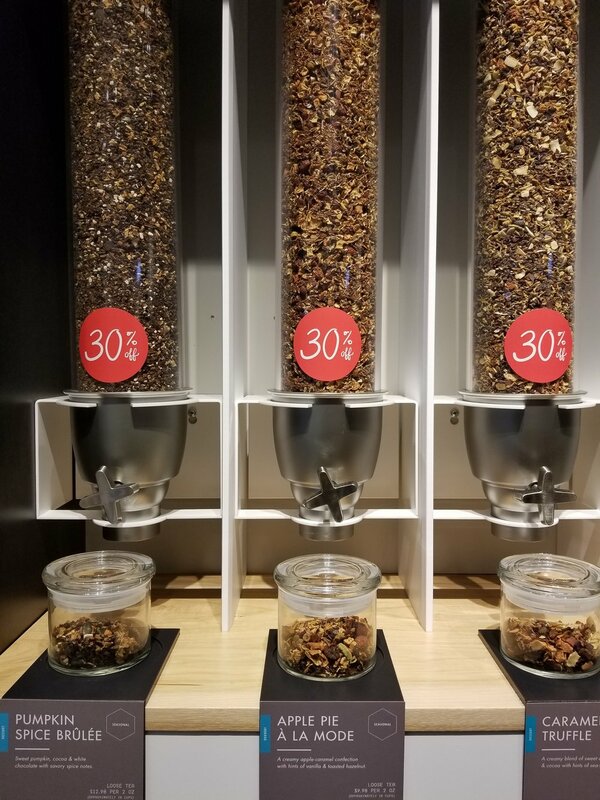 You can definitely ask for your Teavana Tea Infusion to be unsweetened. 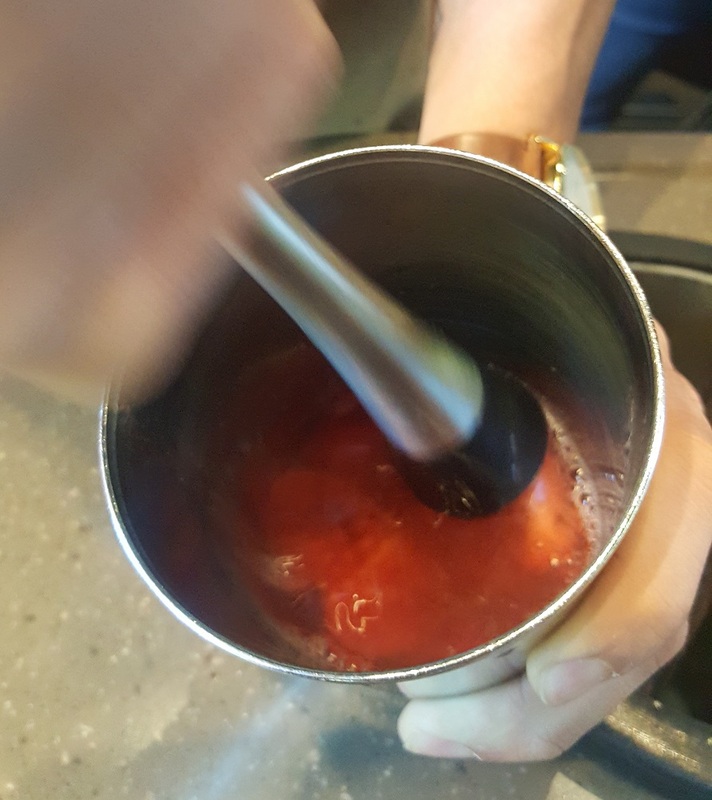 You can also ask for it to have a little more or a little less, if you want to emphasize the infusion flavor. Of course you order the infusions as a tea lemonade too. ^ The pitcher with the yellow top is the Pineapple Infusion. 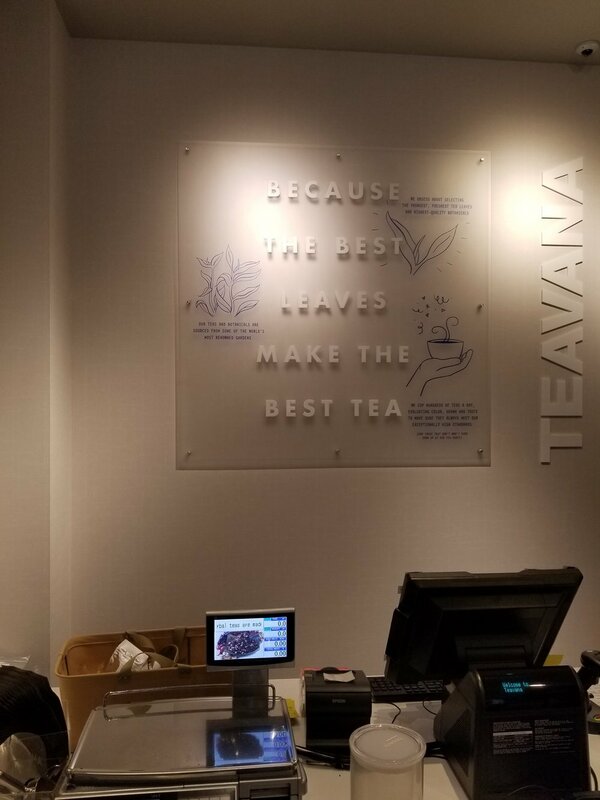 It's adjacent to the core Starbucks black tea. 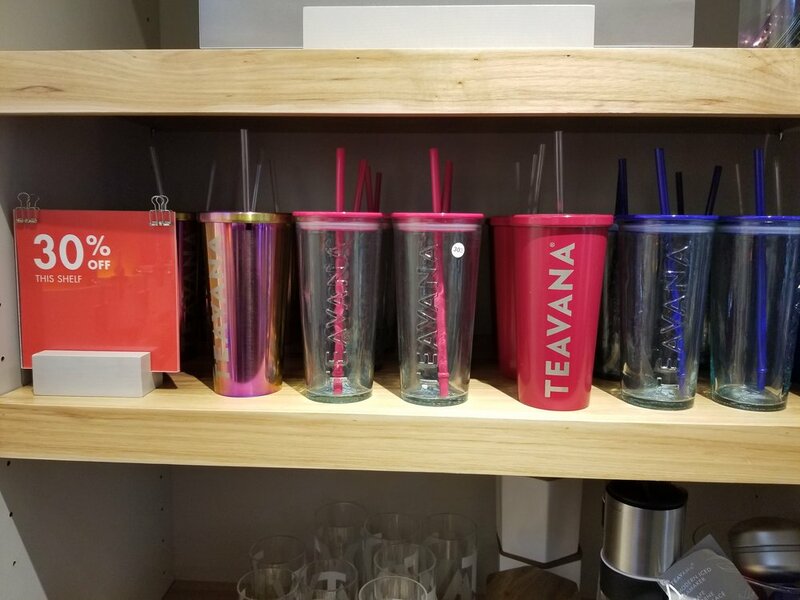 It gets a little cane sugar shown in the picture, and like any other Teavana Iced Tea at Starbucks, it's finished with 10 shakes with ice cubes in the shaker. 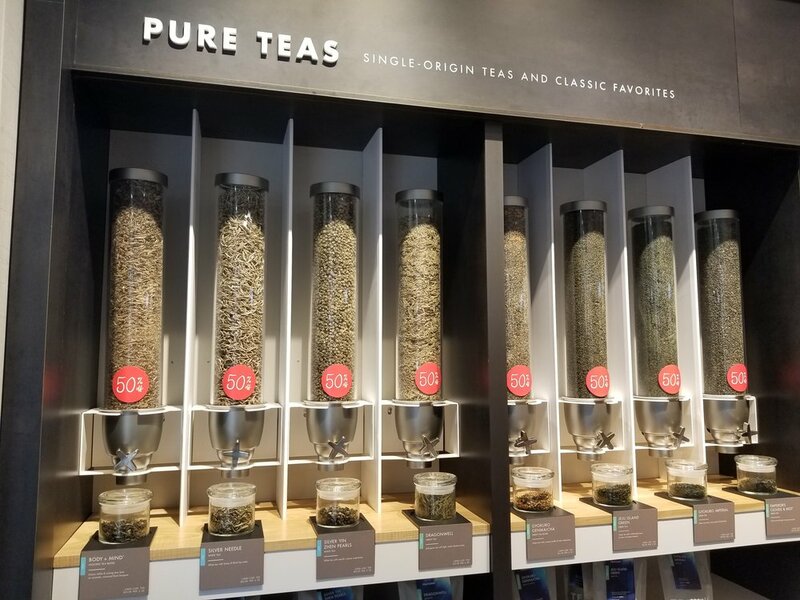 A Grande size (16 ounces) Tea Infusion sweetened with cane sugar has 45 calories, which translates into 11 carbs, for those who are carb counters. 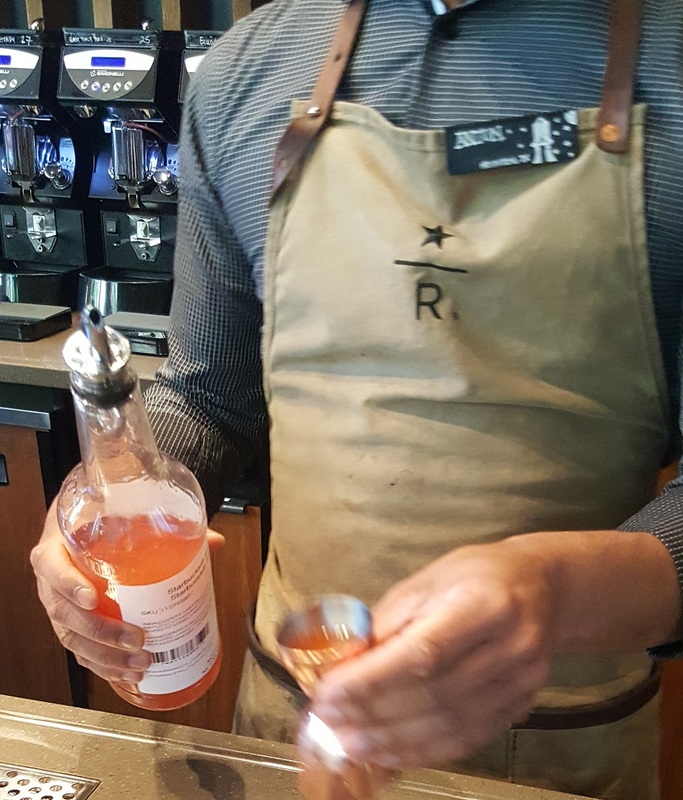 Starbucks introduced a special cane sugar to their tea lineup in March this year. Before cane sugar, the teas came sweetened with a "classic syrup" that was akin to a simple syrup. 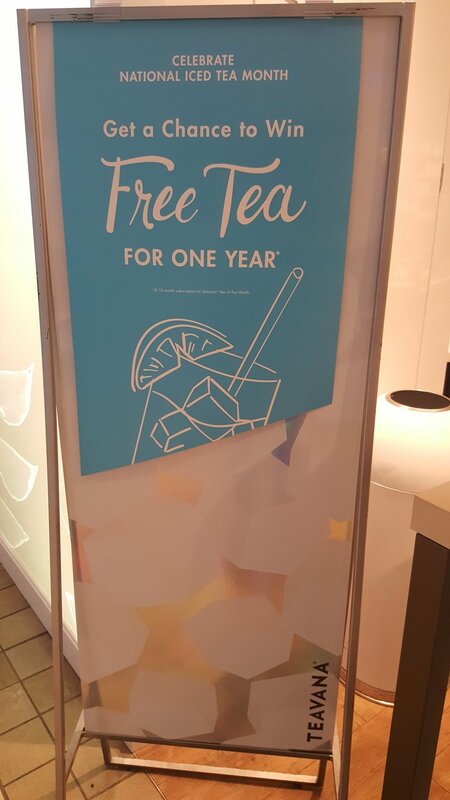 Free Tea Friday: You can try the Tea Infusions free from 1:00 PM to 2:00 PM at any participating Starbucks store, this Friday, July 14, 2017. By the way, Starbucks has done some interesting tea testing over the years. 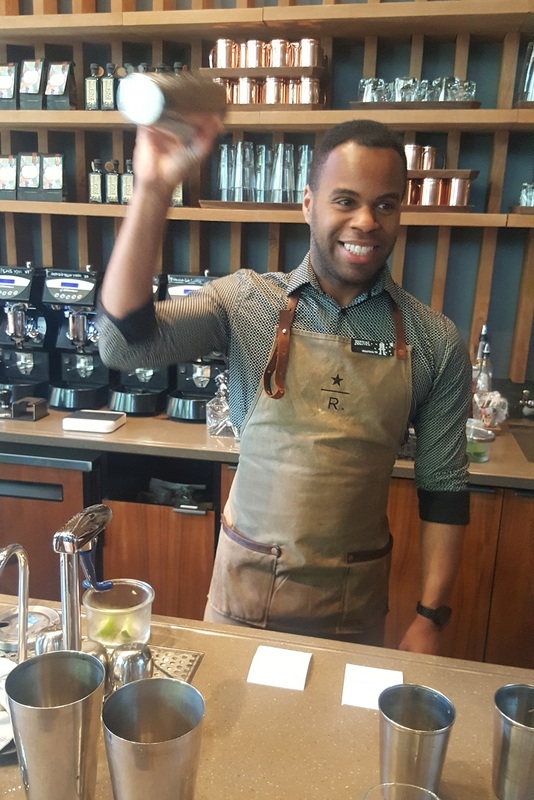 Recently, there was a Peach Tranquility infused with Nitro tea test in Seattle. That was incredible. 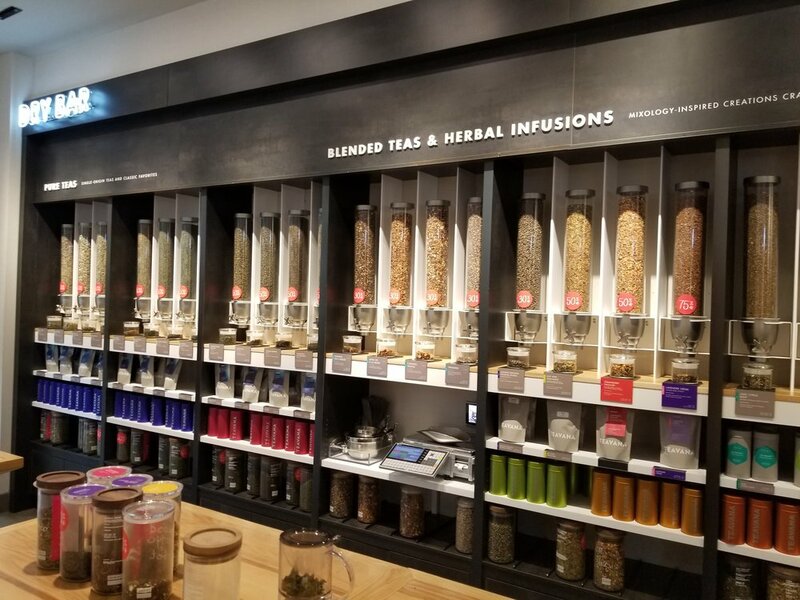 I remember many years ago there was a test of "Teas that aren't afraid to mingle" which were Tazo teas with sparkling water and some kind of flavoring. They were incredibly delicious, but never made it past a tiny test stage of development. In 2002, there was even a Tazo Tea blended tea Frappuccino, called Tazo Citrus. 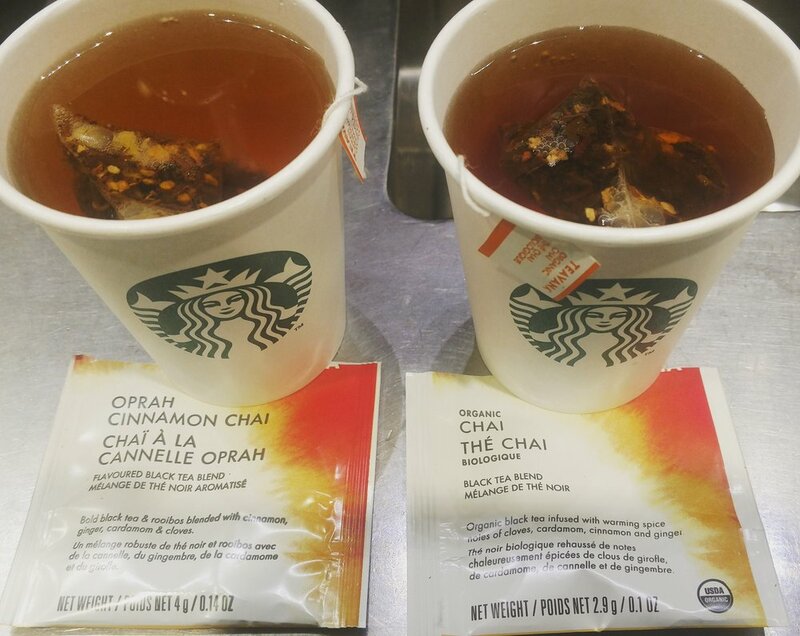 Starbucks is constantly evolving and trying new things with tea! 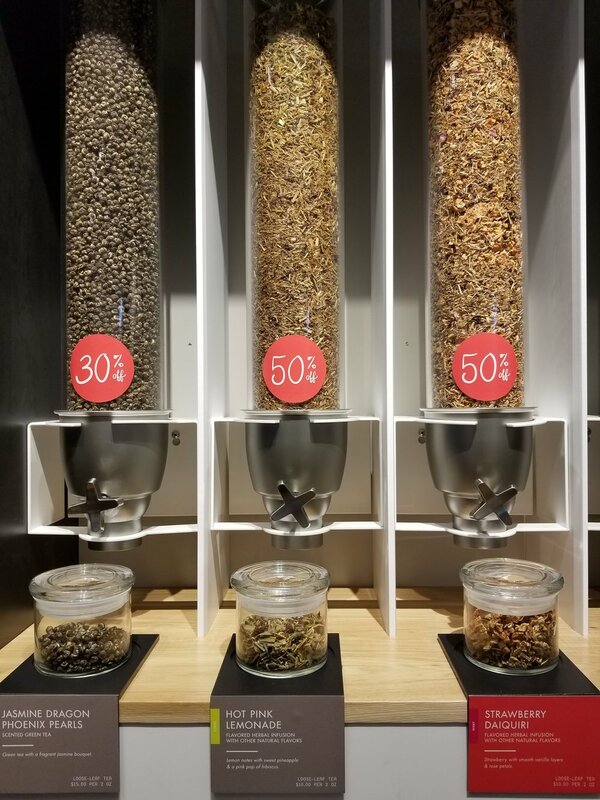 For me personally, since I'm trying hard to cut back on sugar, I really like this new option of a way to jazz up your tea, without added calories and sugar.